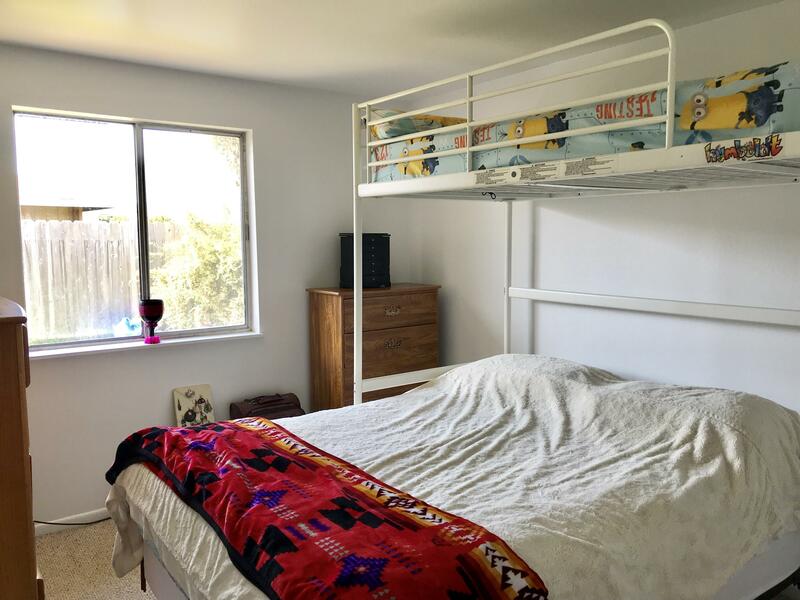 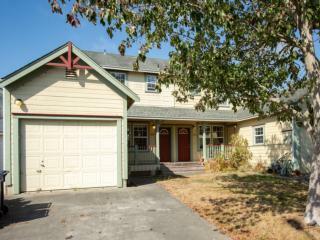 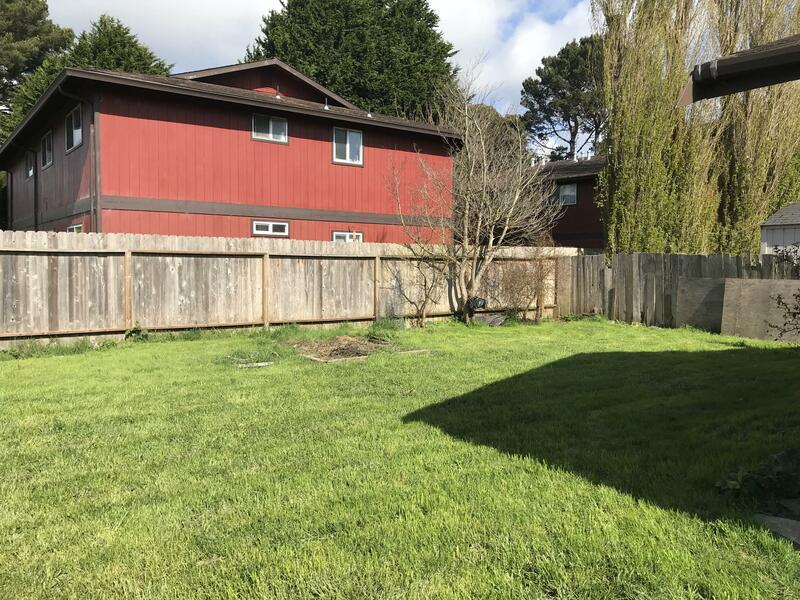 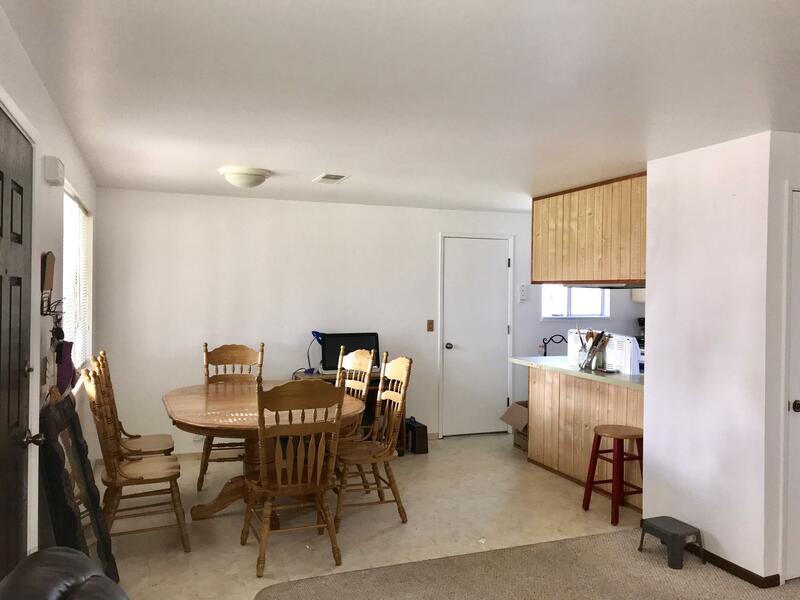 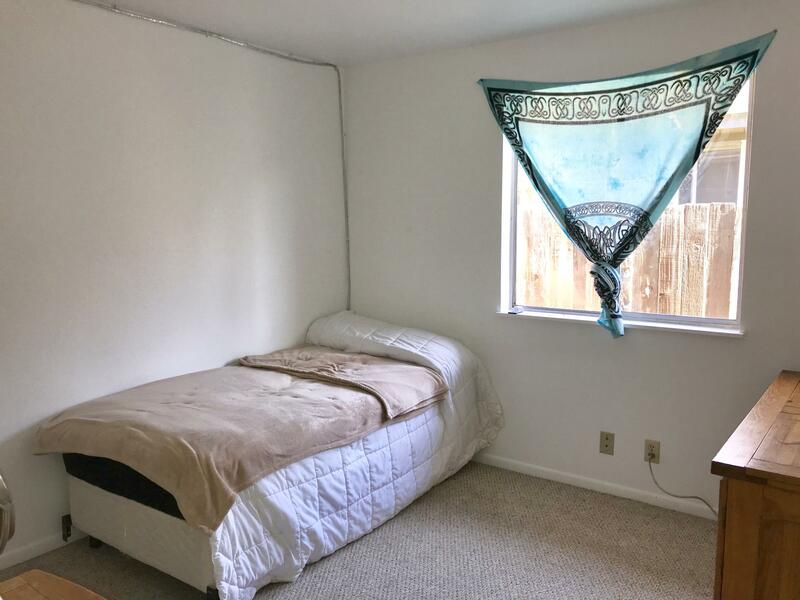 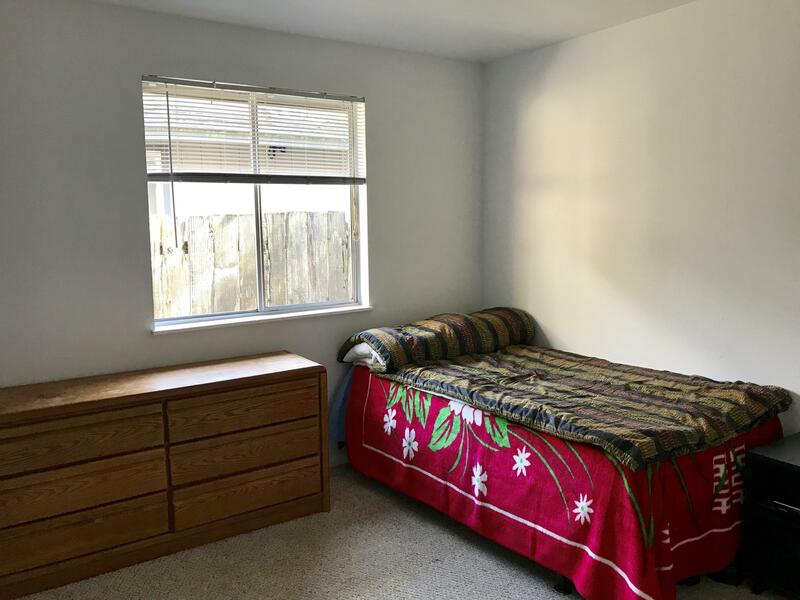 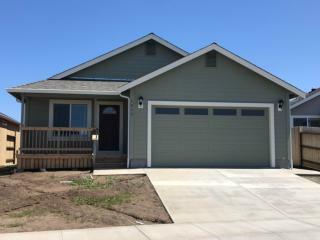 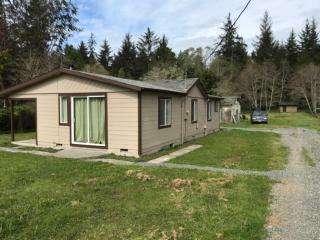 Affordable home in Arcata! 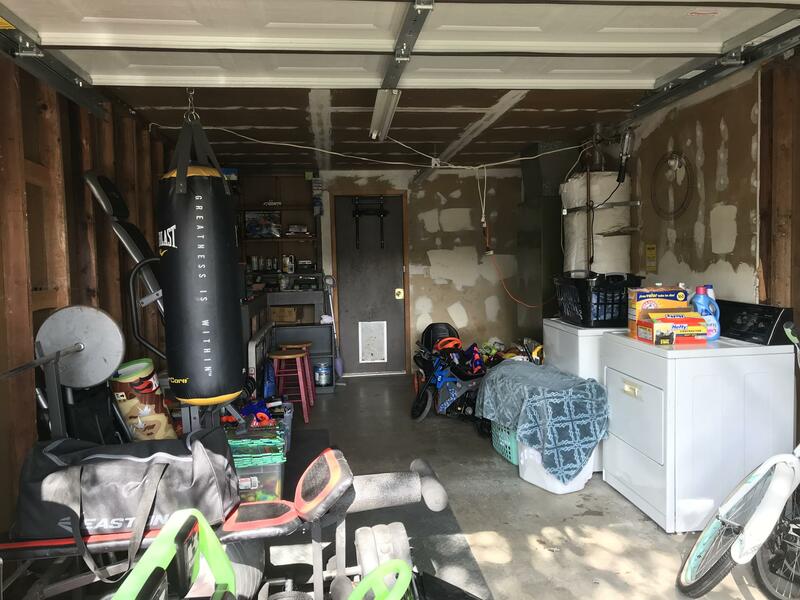 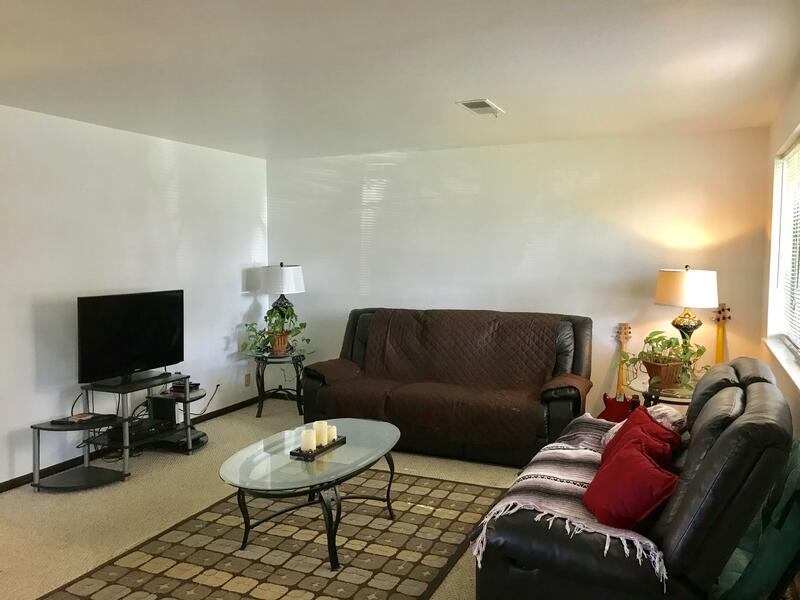 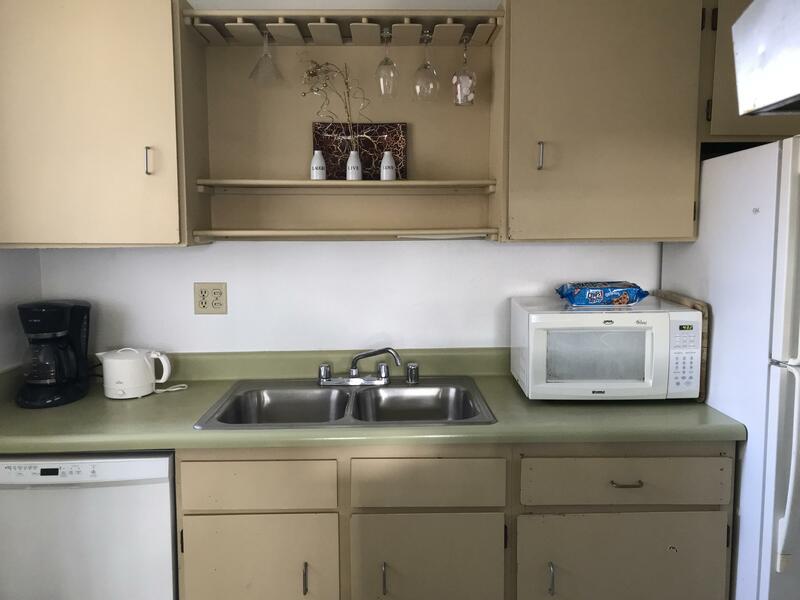 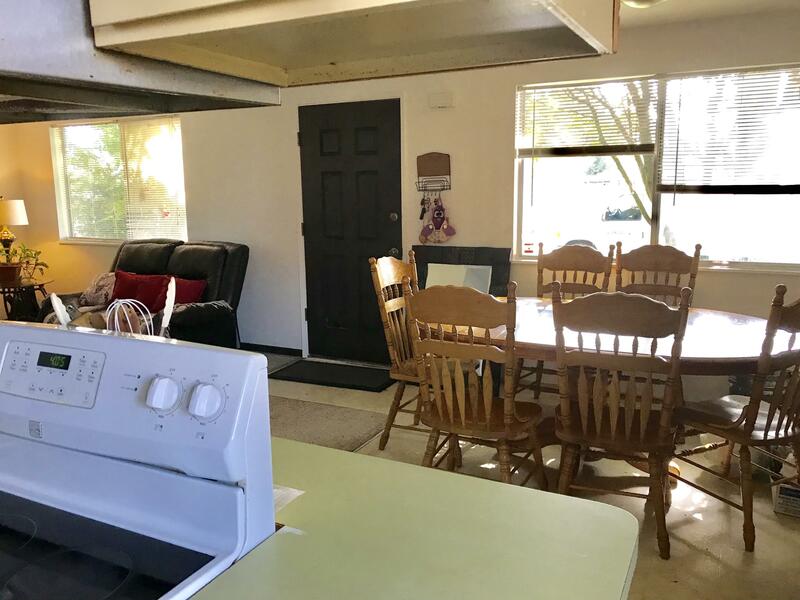 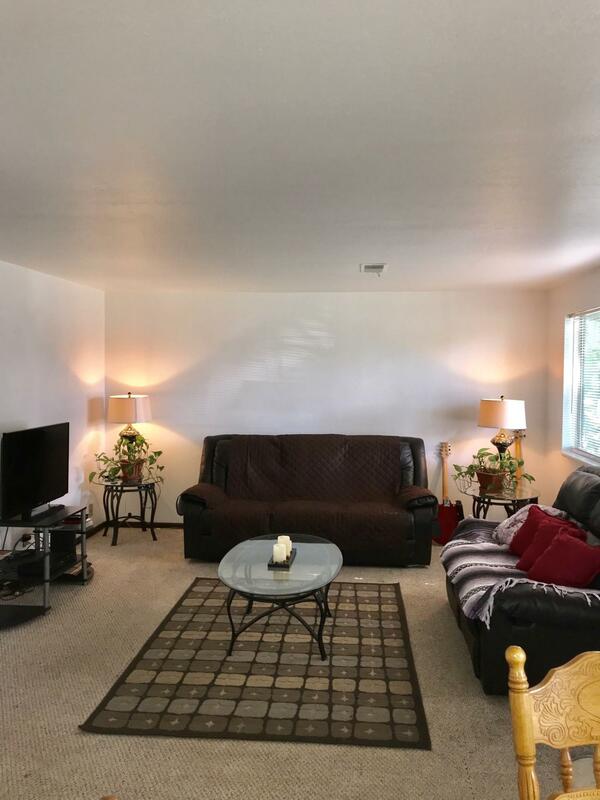 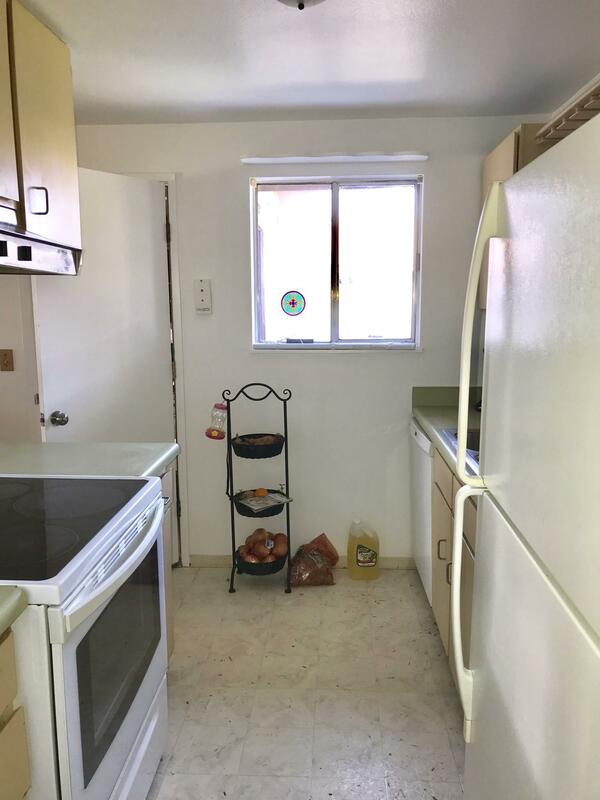 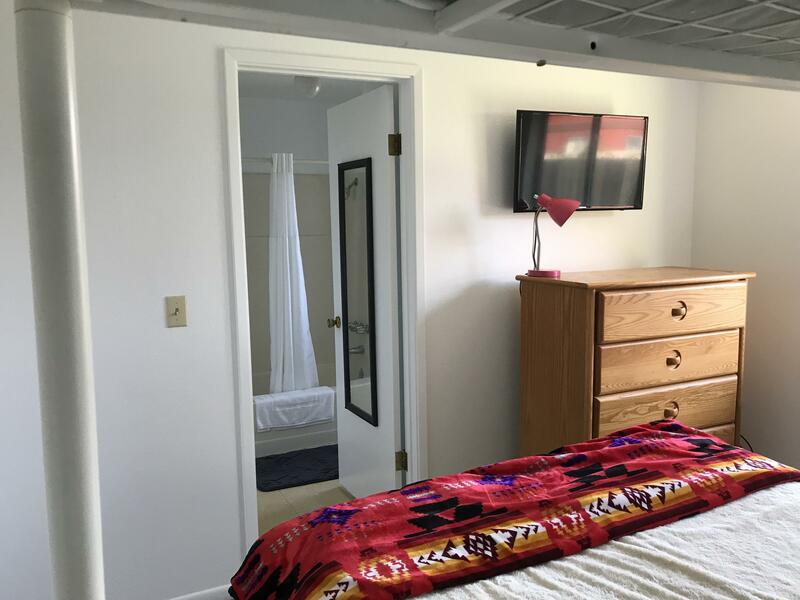 Features, open living and dinning concept, big windows with lots of light, recently painted inside a crisp white, large backyard, mature trees in front yard, close to shopping, Mad River Hospital and HSU. 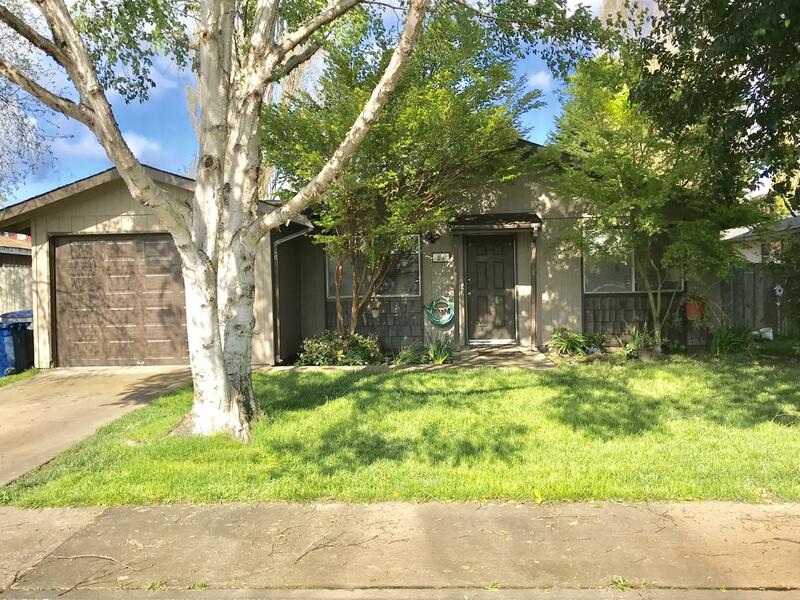 A great starter home, student housing or investment nestled in a quiet Cul-de-Sac. 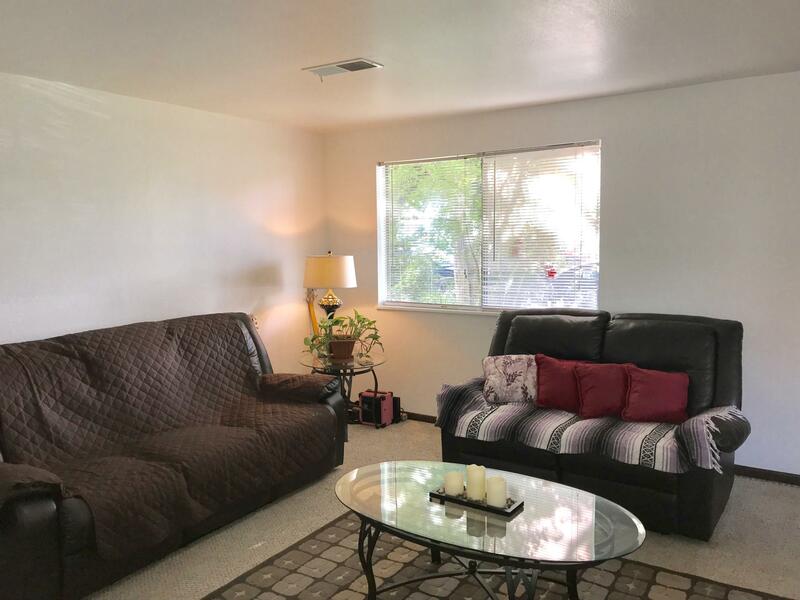 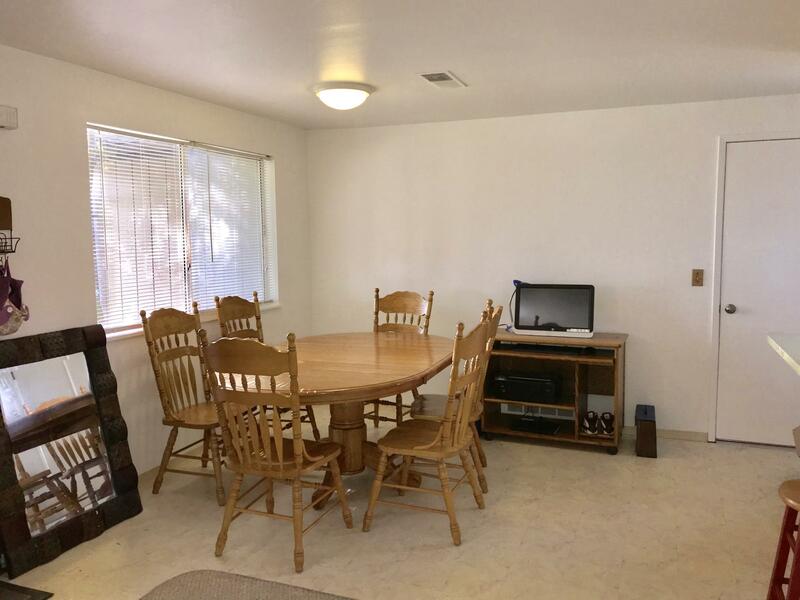 This is a very clean home waiting for you!